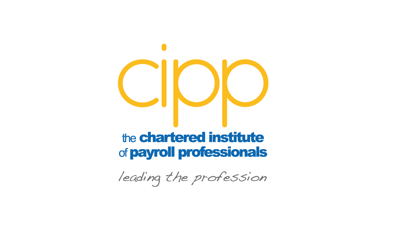 Cintra HR and Payroll Services has become the latest organisation to gain the Chartered Institute of Payroll Professionals (CIPP) Payroll Assurance Scheme (PAS) compliance accreditation. 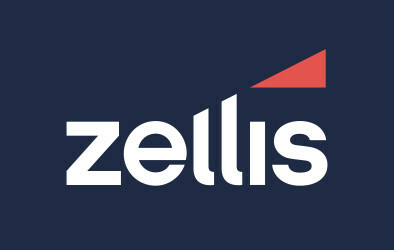 The Payroll Assurance Scheme provides a payroll department with assurance that its payroll and associated processes are fit for purpose and comply with appropriate government legislation, as well as highlighting potential risk areas such as non-compliance with the national minimum and living wage regulations. It also ensures that it has the right payroll activities in place and suitable processes for picking up and preparing for legislative changes and minimising the risks of payroll fraud within businesses. In addition, Dumfries and Galloway Council were reaccredited the Payroll Assurance Scheme and Payroll Quality Partnership, and Equniti were reaccredited with the Payroll Quality Partnership. The Payroll Quality Partnership is the people module of PAS and demonstrates commitment to best practice in the learning and development of their payroll people.